HCT Group is an award-winning social enterprise in the transport industry, safely providing over 30 million passenger trips on our buses every year. 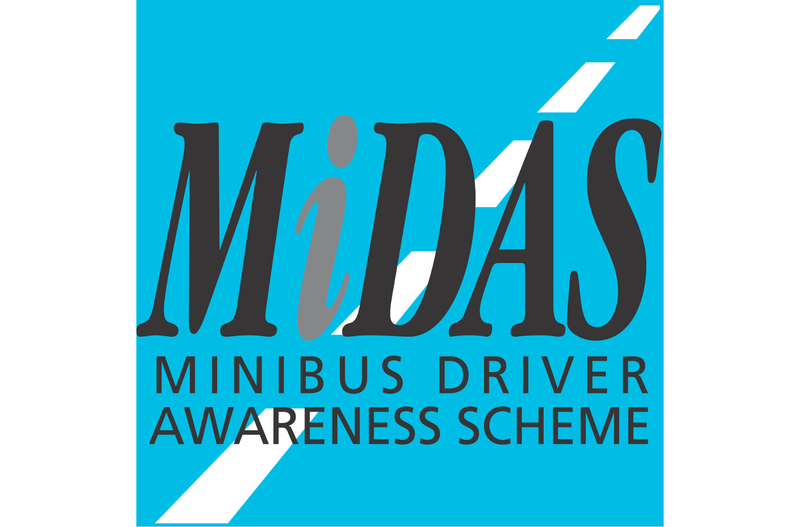 We deliver a range of services – from London red buses to social services transport, from school transport to whole bus networks, from community transport to education and training. 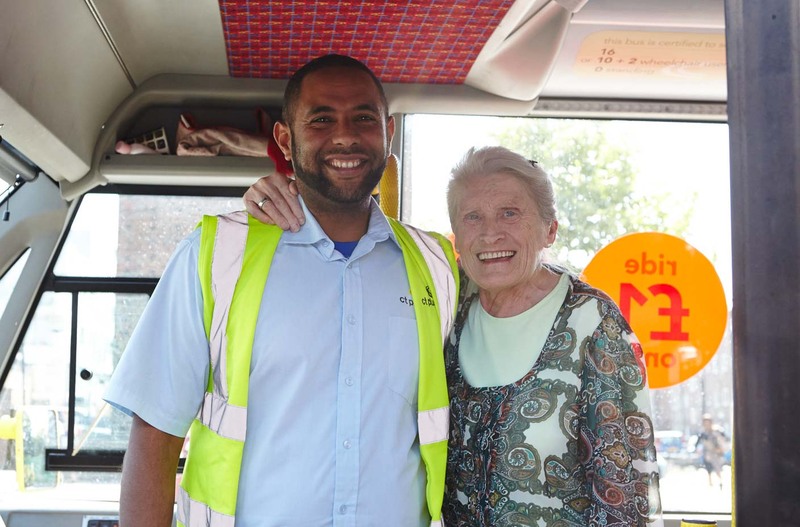 Our social mission is to enhance people’s lives, provide opportunities and bring people and communities together through transport and training. 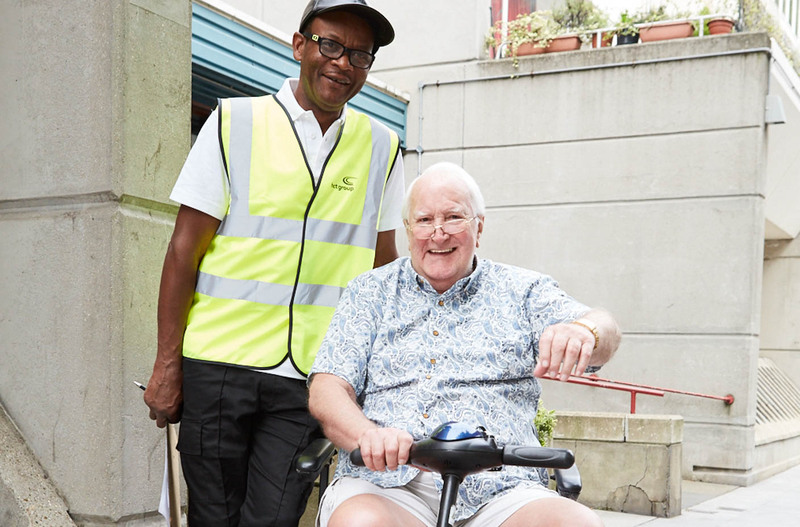 We believe that transport can help to bring down the barriers faced by the most vulnerable in our society, making a real difference. It is the means by which the most marginalised can access jobs, education, healthcare – or even the simple freedom of getting out and about, so central to our quality of life. To pursue our social mission, we reinvest the profits from our commercial work into high social impact transport services or projects in the communities we serve, and into providing training opportunities for people who are long-term unemployed. We also seek out whatever opportunities we can to make our commercial work more impactful – running public transport for public benefit not private profit, providing opportunities for people who are long term unemployed and focussing our growth in areas of high economic deprivation. 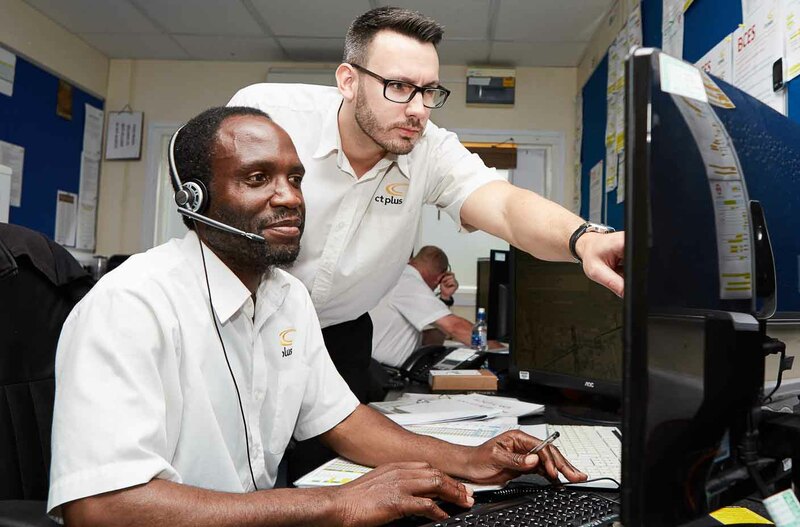 Whatever service we deliver – from the simplest bus contract to the most innovative social programme, our aim is to deliver on our social mission, transforming transport and training. 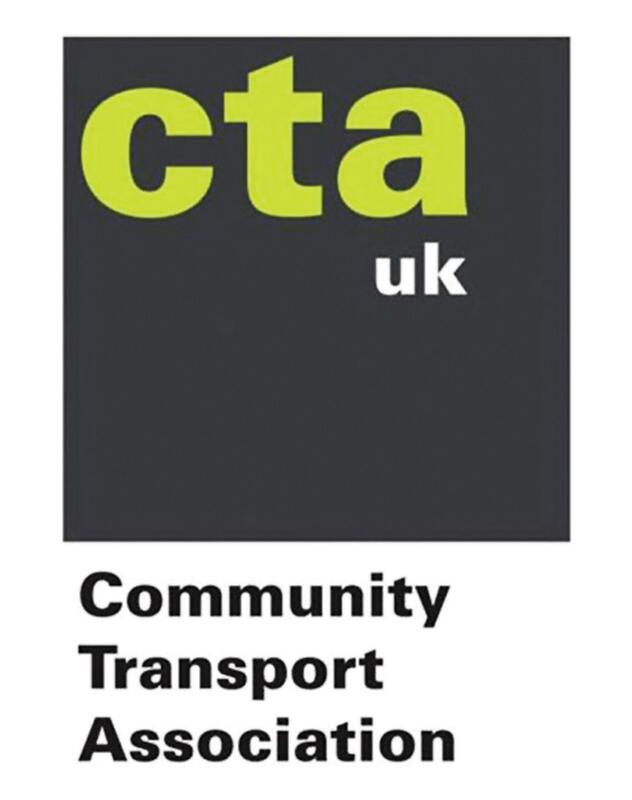 Transforming life chances: We are at the forefront of making specialist transport better, providing contract services that bring down barriers – from travel training for children and young people with Special Educational Needs that builds independence, to Dial-a-Ride services that tackle loneliness and isolation. Find out more. Transforming public transport: Transforming public transport: From a multi-award winning bus network in Jersey, to a unique arrangement with a commercial operator in Bristol, we are innovating in the delivery of public transport contracts. Find out more. 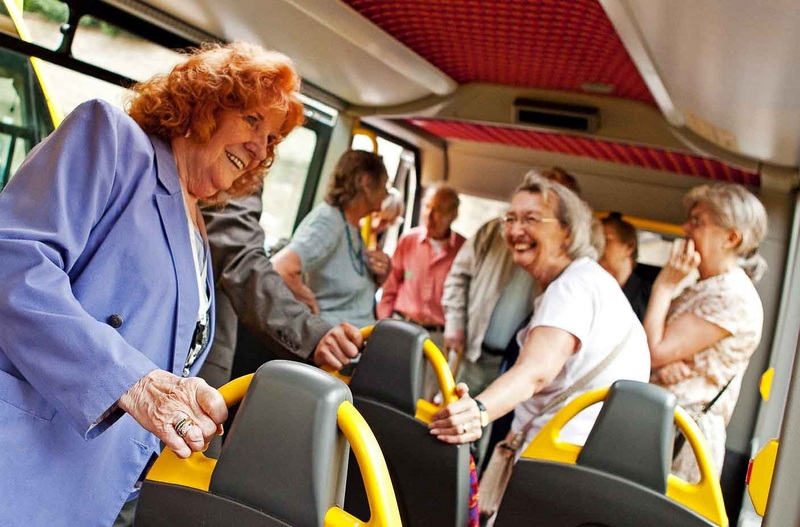 Transforming communities: Whether self-financed from contract profits, delivered in partnership with local authorities or grant funded, we are delivering high social impact community transport – minibuses for groups, community buses and more. Find out more. At HCT Group, we believe that the best way to be a sustainable social enterprise is to be an effective enterprise. As a consequence, HCT Group has become a social enterprise at national scale, growing at an average of 24% per year for 20 years, with contracts won in competition with the multi-national giants of the transport industry. We now operate a fleet of over 750 vehicles from sixteen depots across London, Yorkshire, the southwest, the northwest, Derbyshire and the Channel Islands, with a staff team of over 1800 and a 2017/18 turnover of £62.9m. Our success means that these numbers never stand still – and we will again be posting significant growth in 2018/19. With this growth comes an ever greater desire to grow our social impact and find new ways to make a difference in our communities. bring the social enterprise edge – unlike our private sector competition, we are reinvesting in communities, tackling social exclusion and social isolation. Our commercial success enables our community impact. We provide a range of high-impact services across our operation: from community minibuses that help civil society to bring people together to training long term unemployed people; from accessible transport for older and disabled people to training children with SEN to travel independently on public transport – HCT Group is removing the barriers to access in our communities, tackling social exclusion and isolation. We provided 346,597 passenger trips to community groups or disadvantaged individuals in 2017/18. At our Learning Centre 379 unemployed people gained qualifications and 178 gained jobs after training and education with us. Find out more about our social impact here.